The 20-foot Coil Cord is interchangeable with any of the cords that are provided with Earthing Kits to provide more footage. 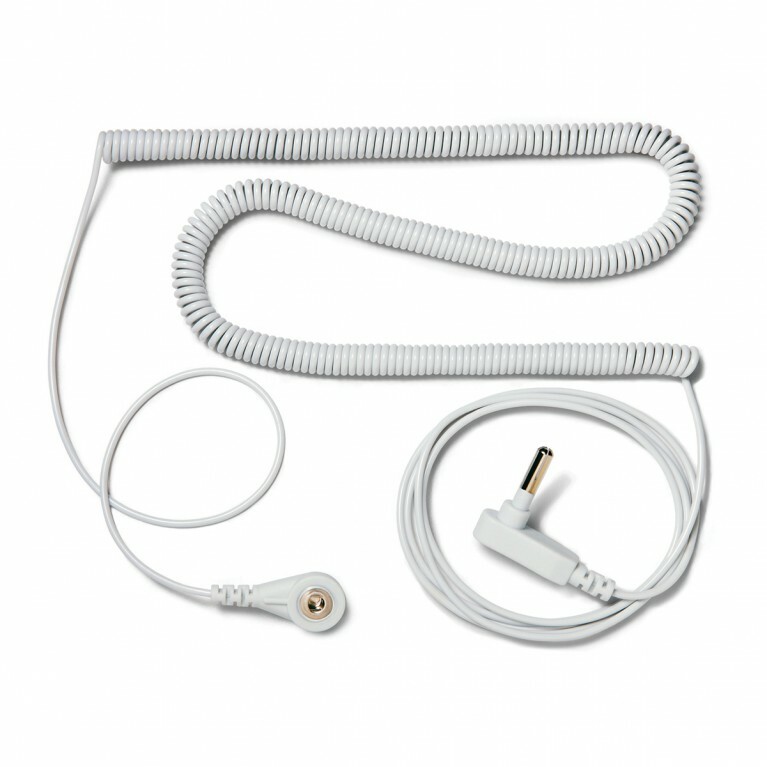 The Coil Cord is 20 ft in length and typically used with the Earthing Body Bands, and Product and Continuity Tester. (It is included with both kits.) It is however interchangeable with the straight cords that are included with the other products. Also consider buying a 10ft extension cord or a 40ft extension cord to get even more length!